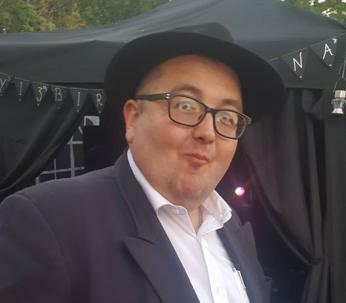 About Tonez Disco I started out at the age of 13 helping out at the school disco. I went on at the age of 16 to go to west Suffolk collage and done sound engineering and light management. I set up a disco after college in Haverhill and surrounding areas i gave it all up in 1996 when i found no fun in it at all as there was too many disco's around and a lot of bad press about doing them. I moved to Southampton in 2002 with my music collection and my love of music in 2012. 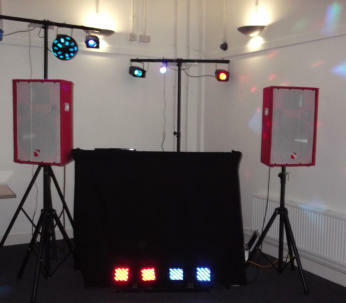 I was looking for a disco for my daughter's birthday party and found that a lot of mobile disco's would charge a lot of money for little effort and thought I could do better, so I bought some lights and equipment and set up Tonez Disco​ and our attitude is a family business with family values. We do not charge extra whether it is a birthday party or a wedding we only charge for the time and that's all. We have £10 million public liability insurance and our equipment is fully pat tested every year and safety checked every time we go out. All paperwork can be supplied if required. 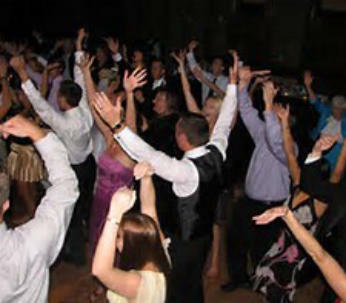 We are also a member of the mobile disco network.